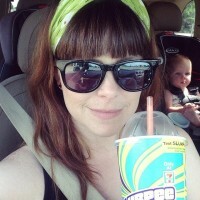 Handmade Detroit | DIYpsi Summer Festival This Weekend! DIYpsi Summer Festival This Weekend! 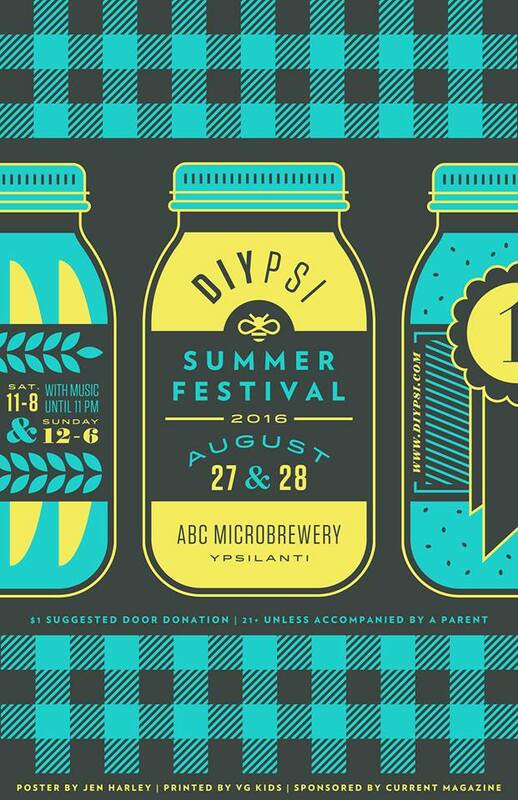 This weekend is one of our favorites of the summer – it’s DIYpsi this weekend! Head over to Arbor Brewing Company in Ypsilanti on Saturday and Sunday (8/27-28) and check out crafters & makers from Michigan & the Midwest (including HD’s Bethany & Carey) and great live indie bands. Theatre Bizarre will be hosting carnival games and selling tickets to their annual ball, and there’s even a petting zoo on Sunday from 12-3! For a complete list of all the vendors & bands there, visit the DIYpsi website or the DIYpsi Facebook event page. See you there!